In lovely convenient situation by vineyards and forest Zell-Weierbach will remain you in the memory as a recovering resort. Zell-Weierbach was in the 19. century a mineral spa and well visited. Who calm and recovery searches will find this by walking through the vineyards or on small ways in the near forest. Who likes more action and fun will find this e.g. 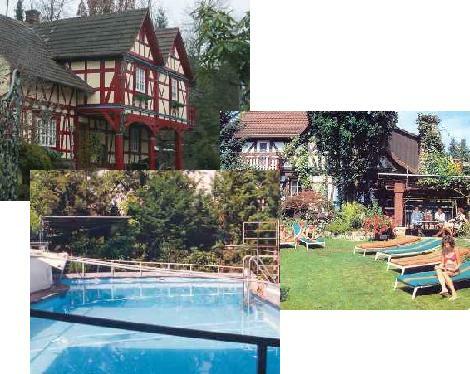 in near “Europapark Rust” or in many further experience and recreational parks.